Wow. Now THAT is how you introduce new music with a bang. 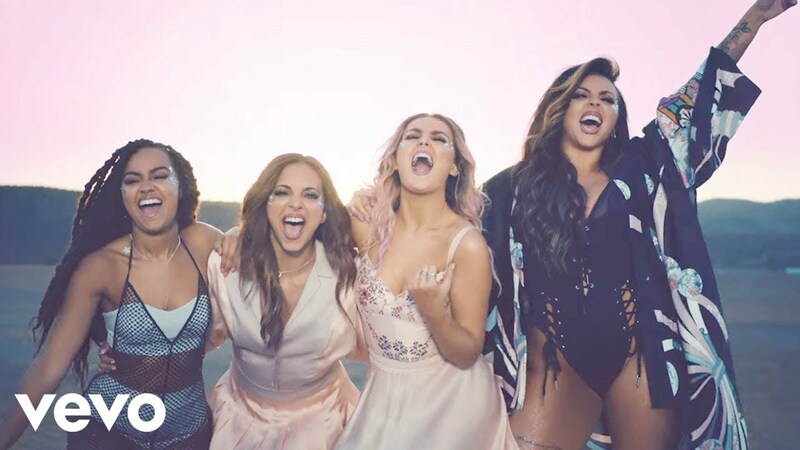 Little Mix have returned with their sassiest single to date & the UK are absolutely loving it! Perrie, Jesy, Jade and Leigh Anne have undoubtedly just introduced you to your brand new favourite pop anthem taken from their fourth album 'Glory Days'. Download 'Shout Out To My Ex' by Little Mix now. The song debuted at No.1 in the Vodafone Big Top 40 on the 23rd October 2016.